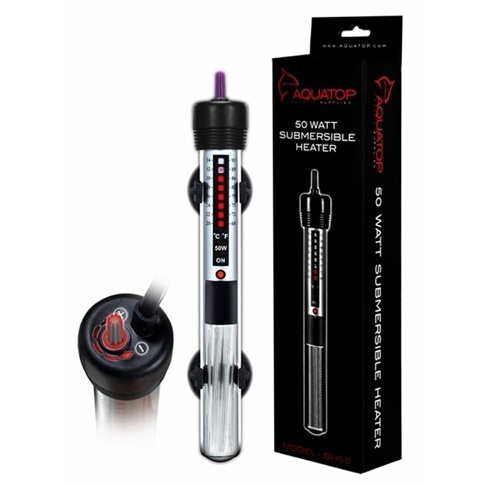 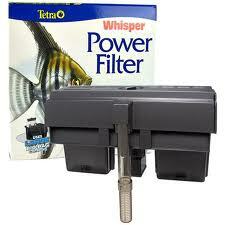 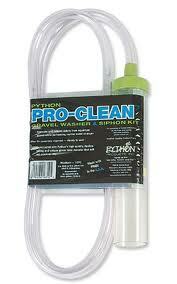 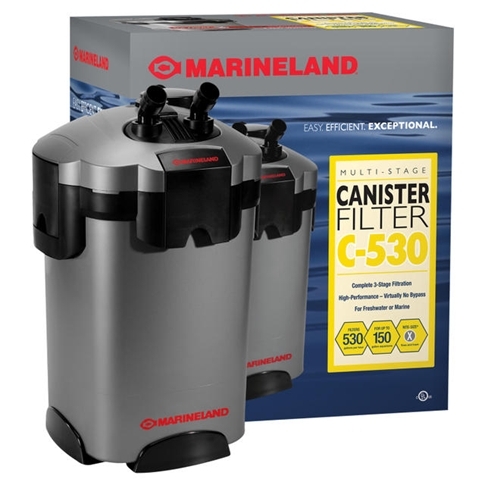 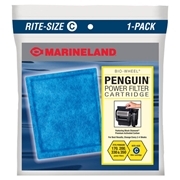 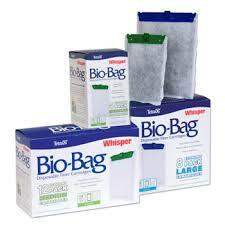 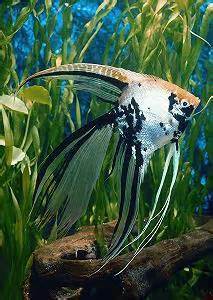 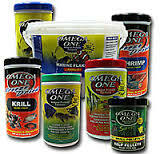 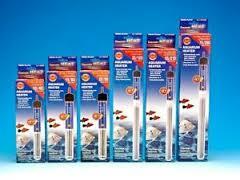 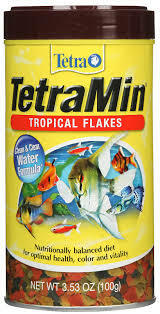 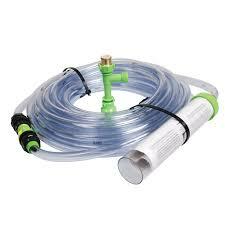 A good variety of supplies for your aquarium is a must. 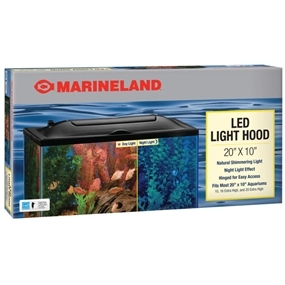 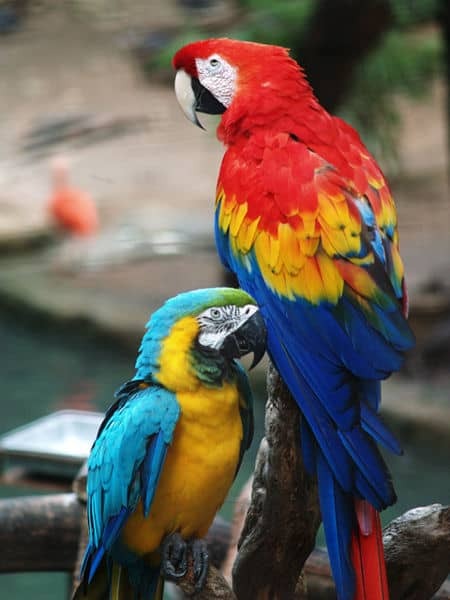 At Highland Tropical, we try to carry a variety of products for everyone's needs and budget. 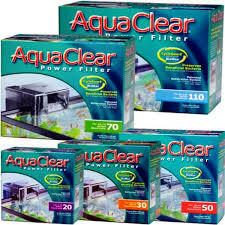 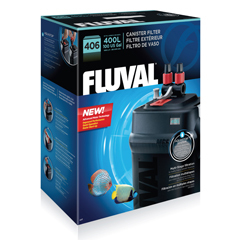 So whether you are just starting out or have been a hobbiest for many years, we have the right products to keep your aquarium running smoothly. 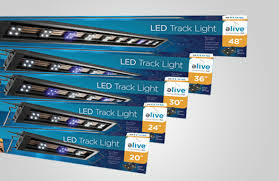 We carry a variety of lighting including T-5, Compact Fluorescent, Traditional Fluorescent, Incadescent and LED lighting.